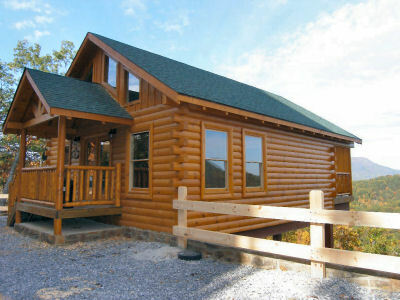 Smoky Mountain Cabins & Chalets. 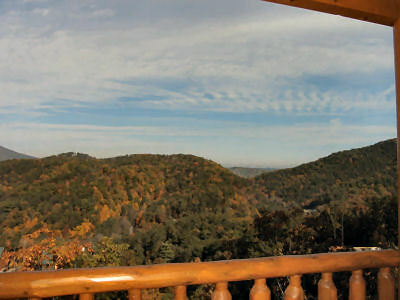 In the Smokies Cabin Rentals offers awesome mountain views, indoor swimming pools, game tables, hot-tubs, fireplaces, heart-shaped tubs and more. Enjoy the perfect Smoky Mountain Vacation Getaway. Located in the Heart of the Great Smoky Mountains. In The Smokies offers cozy honeymoon cottages and cabins, magnificent family chalets, large cabins perfect for family reunions – all located just minutes to Action-Packed Pigeon Forge or in the serene mountain setting of Gatlinburg and the Arts & Crafts Community.